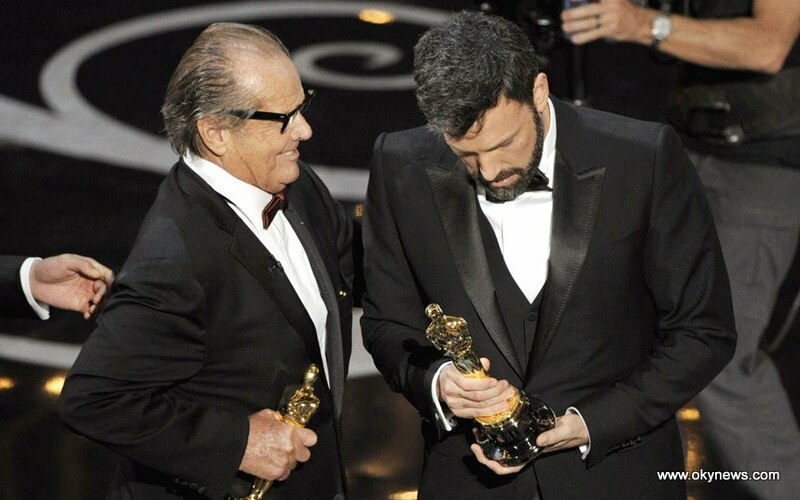 Looks like Kim Kardashian will never learn. The recently pregnant star was spotted wearing a cobalt blue body-con dress that had quite an err… interesting cut-out detail. Subtlety isn’t one of Kim’s strong points. 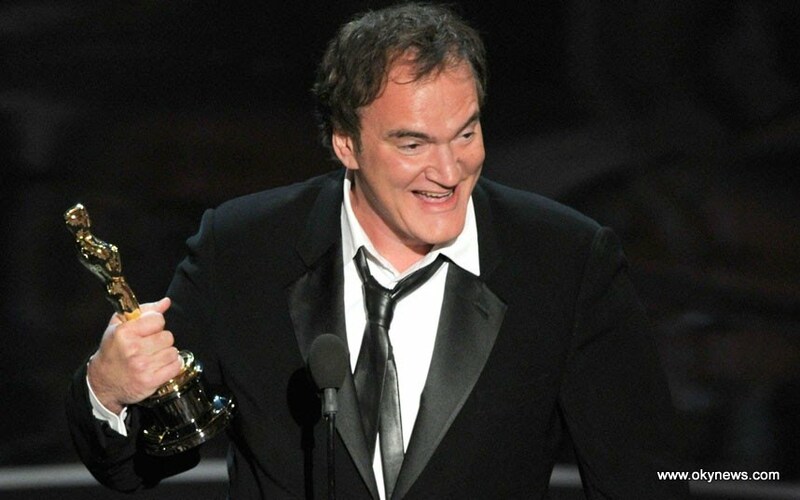 Her err bosom is literally bursting out of that dress, talk about a squishy situation! 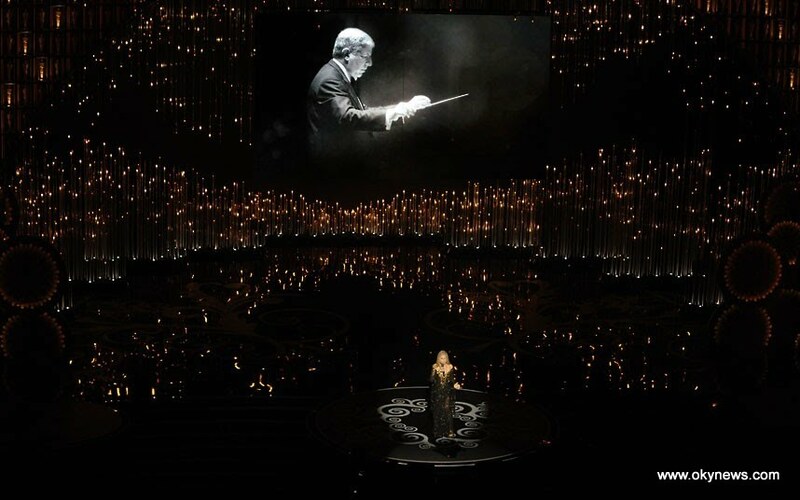 Amanda Seyfried, Samantha Barks and Eddie Redmayne perform a song from the film Les Miserables. 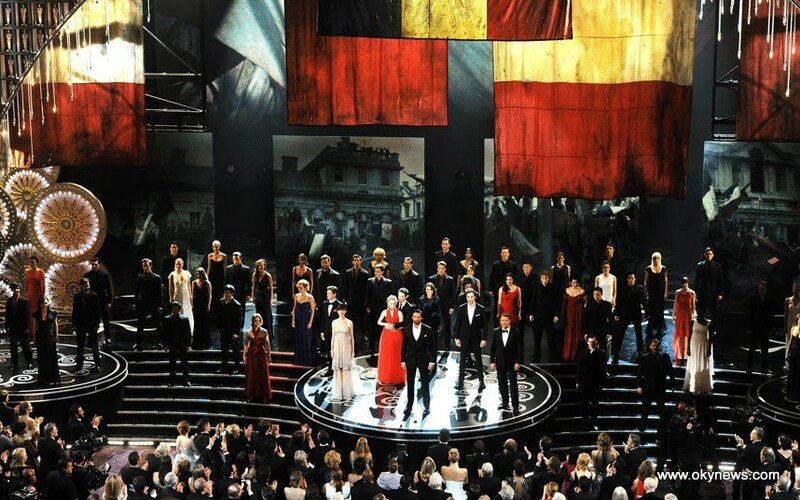 Hugh Jackman and the cast of Les Miserables perform onstage. 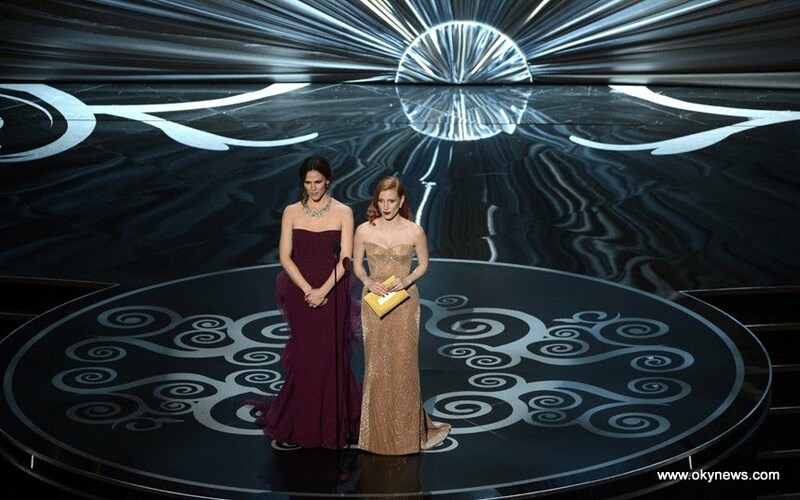 Actresses Jennifer Garner and Jessica Chastain present onstage during the Oscars. 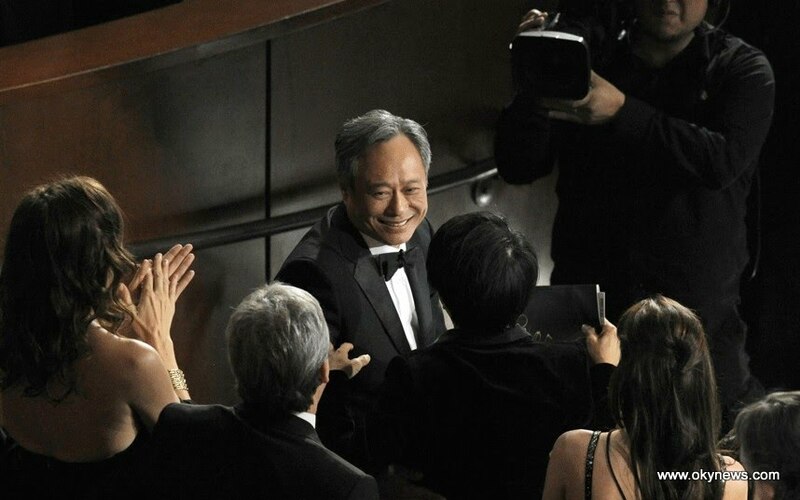 Actress Catherine Zeta-Jones, center, performs a song from 'Chicago' during the Oscars. 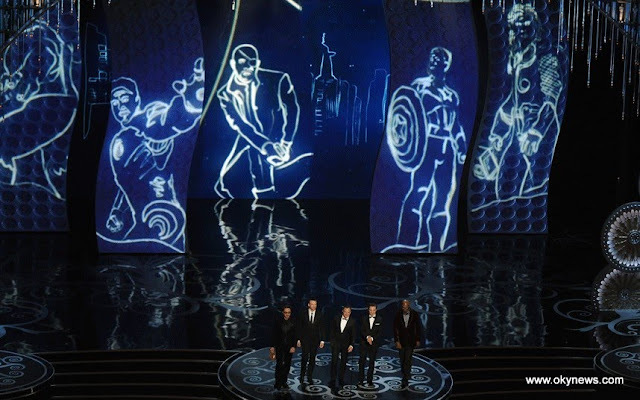 Actors Robert Downey Jr., Chris Evans, Mark Ruffalo, Jeremy Renner and Samuel L. Jackson present the Oscar for cinematography onstage at the 85th Annual Academy Awards. 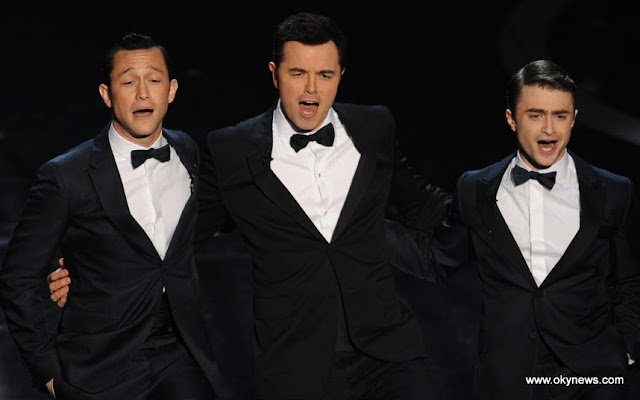 Joseph Gordon-Levitt, Seth MacFarlane and Daniel Radcliffe perform during the show. 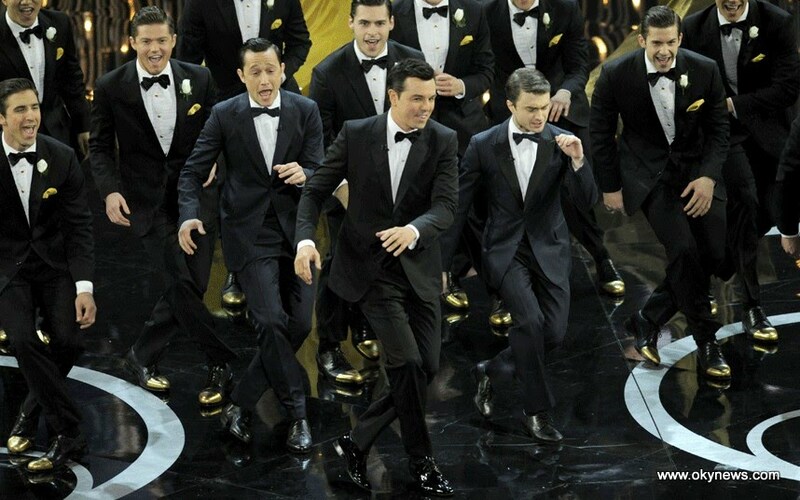 Joseph Gordon-Levitt, Seth MacFarlane and Daniel Radcliffe perform onstage during the 85th Academy Awards at the Dolby Theatre. 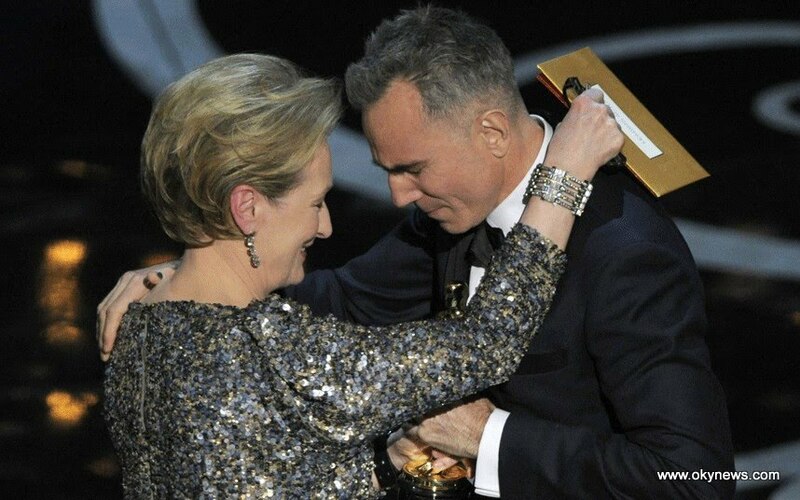 Channing Tatum and Charlize Theron perform during the Oscars at the Dolby Theatre. 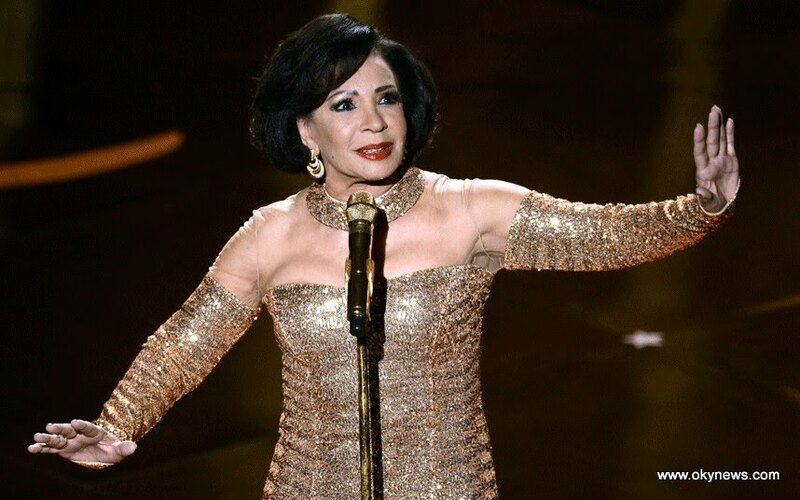 Singer Shirley Bassey performs onstage during the Oscars held at the Dolby Theatre. 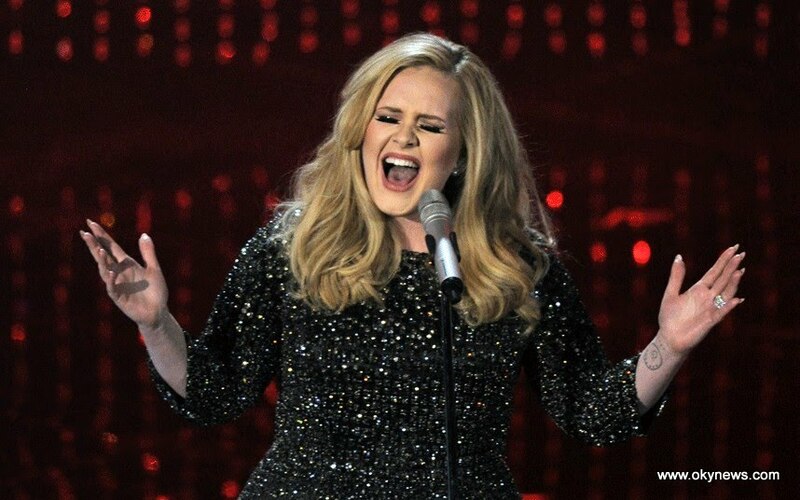 Singer Adele performs the song Skyfall. 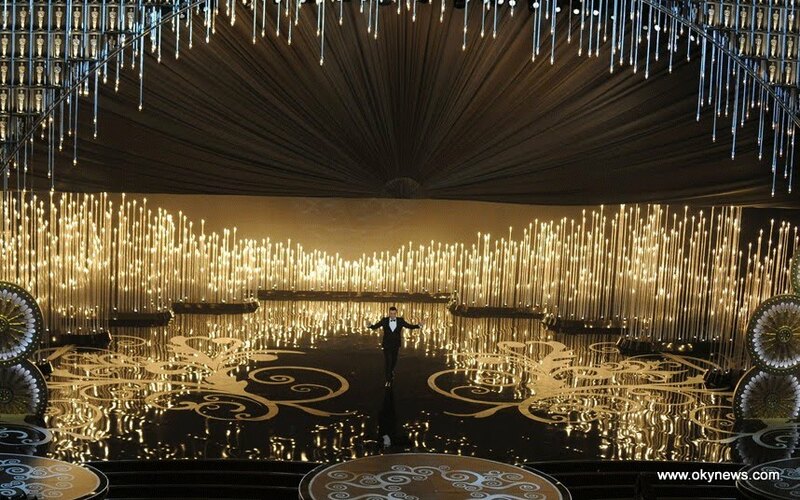 Host Seth MacFarlane opens the show at the 85th Annual Academy Awards. 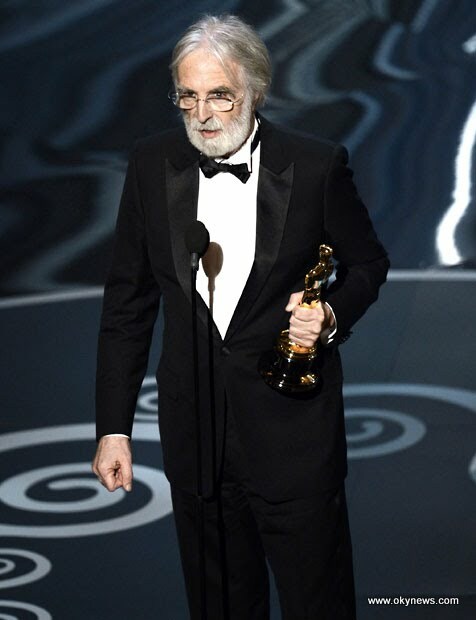 Michael Haneke accepts the Best Foreign Language Film award for Amour. 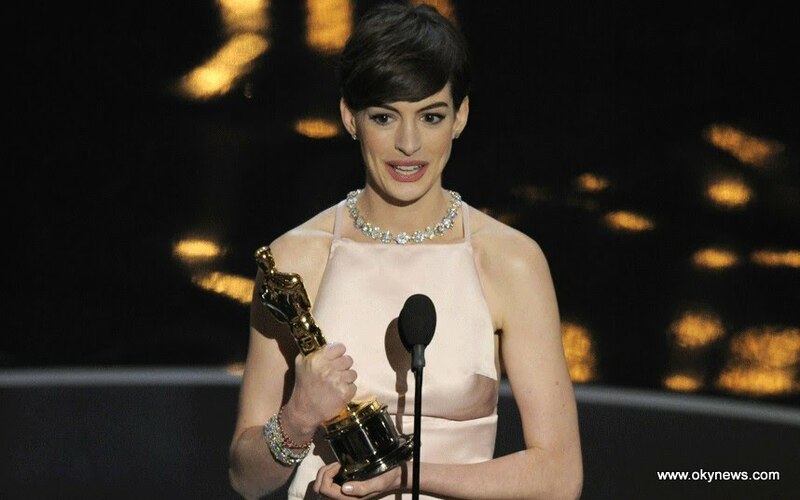 Anne Hathaway accepts her award for best actress in a supporting role for Les Miserables.